If you think that another keyword describes what is going on with news and views out there, then you are spot on. However, what keyword is needed for 2017 to balance things out a bit? This is an invitation to get inspired this year, even in the midst of uninspiring news. We all need inspiration for happiness, good health, and to enjoy life. To live life without being inspired is just not as fun. Inspiration is like a waterfall. It is always flowing beautifully into the river of life below, waiting to be discovered and enjoyed. 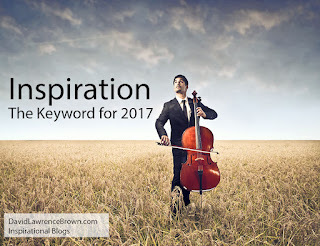 Here's ten ideas to get inspired or remain inspired for the rest of the year, if this is something that you want more of in your life. It is important in our busy schedules to make time for inspiration. Block out an hour or two half hours and turn off the cell phone. Manage your inspiration time as well as you manage the rest of your day. You deserve it. Love can be experienced in so many ways to receive as well as give inspiration. Use love with the ideas that follow, and possibly as an ongoing reminder of the joy it can bring and is bringing every day. Not just any music. Music that is inspiring. Music that you love. Your favorites. Google it if you want more ideas. 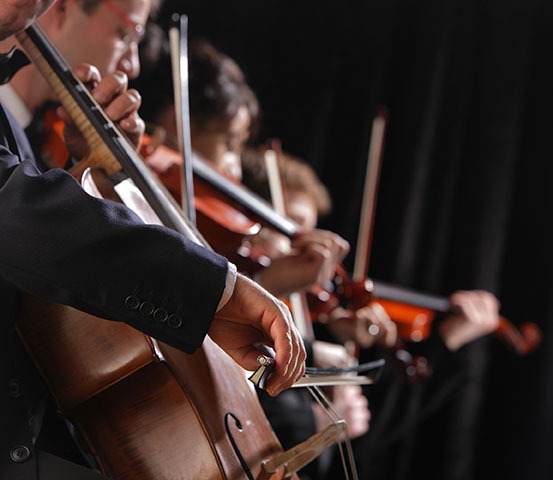 Some classical music can be very inspiring. Pachebel Canon in D Major, Elgar Nimrod from "Enigma Variations", Beethoven, Mozart, Bach, and many others. Using headphones could be another idea, while sitting, focusing on just the music, and letting go of all other thoughts. Your favorites, new ones, printed out to view daily, or used in your communications. Sharing inspiring quotes. Googling inspiring quotes. Checking out Goodreads as a source of hundreds of inspiring quotes on any topic. Sign on to the daily emails that send out inspiration into your inbox every day. On YouTube there are quite a large number of inspiring videos such as singing flash mobs, people overcoming challenges, or your favorite songs being performed. The most popular Ted Talks of all time has some inspirational talks such as Brene Brown's "The Power of Vulnerability". View a Google search result for lists: "most inspirational movies"
The ones who will help support your inspiration. You know who they are. Any activity together that is inspiring such as a sunset walk, a hike to a waterfall, a scenic road trip, or even a week in Cancun or Hawaii. A photography website such as 500px.com can be searched based on your preferences. Search for waterfalls, flowers, ocean, rivers, and other inspiring topics. Enjoy the view. Enjoy an inspiring story with a new novel, or great novel that you loved can be read again. Self help books are abundant and there's so many to choose from on Goodreads, your Amazon wish list, or browsing a bookstore or library. Books can be very inspirational and take us on a journey that we have not been on before. If you own a pet, share the love in new ways that inspires both of you. If you don't visit a pet store or zoo. Based on your preferences there are many places to get inspired. Seminars, workshops, support groups are a few ideas. Whether it is a guided meditation on a CD, or your own meditation or prayer, inspiration came come up from the depths within your soul. 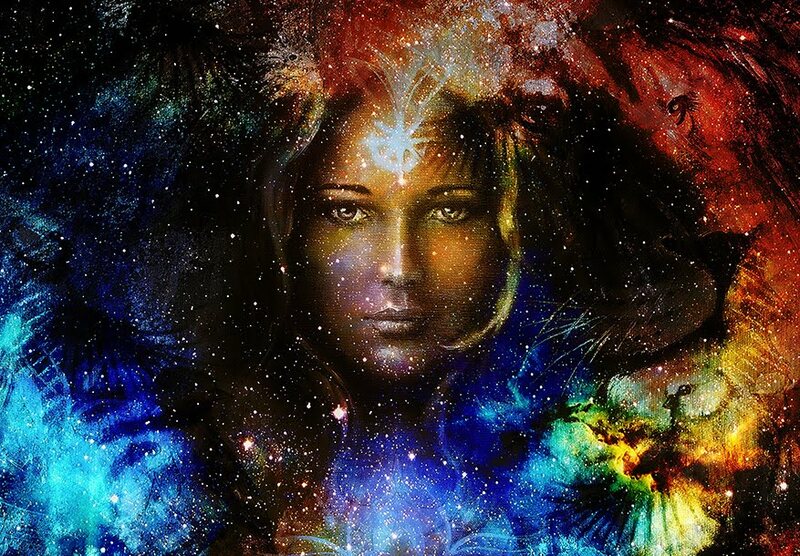 Depending on your beliefs or faith, a Divine Spirit is always a source of inspiration. Although inspiration can be important at any time, it is especially needed now, individually and collectively. The adventure of discovering new inspiration every day, and throughout the day can be a fun and rewarding experience. 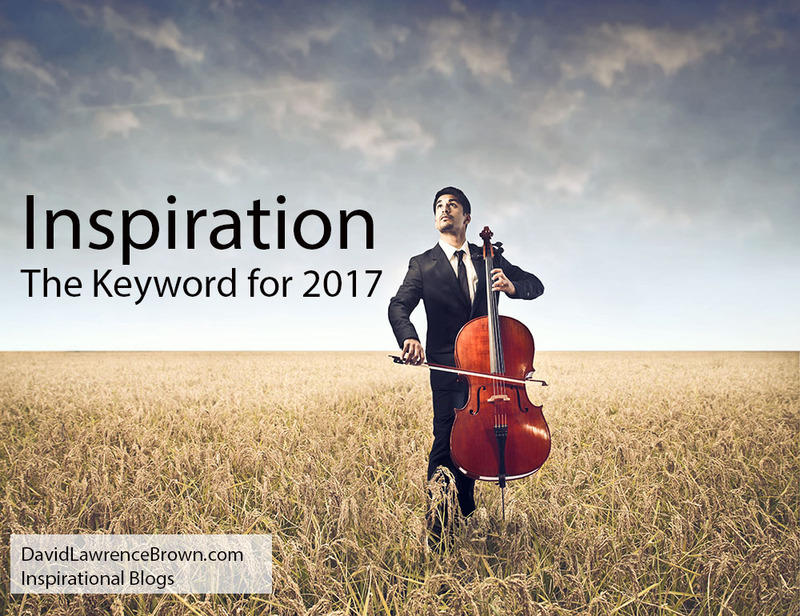 Inspiration is the keyword for 2017. "The invitation of the keyword “Inspiration” is to ask how we can be uplifted, encouraged, motivated, and moved deeply in ways that allow us to be invigorated or energized to love our life and live with more passion, awareness, confidence, creativity and happiness."